Good to know that, our post reaching and helping all readers. We would like to give explanation for all questions and answers from 11 to 20 (Group IV Exam). 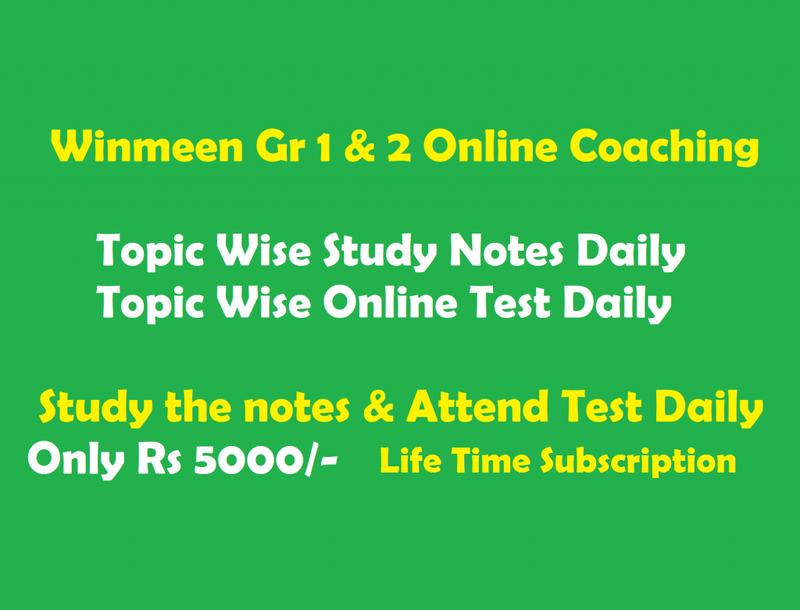 Readers, please check out our site for other TNPSC Material and current affairs and general topics of other competitive exams too. All our steps give more comfort in your preparation. In this section, we gonna check on Match the phrase, Gerund, Identify the rhyme scheme, Question from “ The Selfish Giant”, Synonyms for underlined words, Match the British English with the American English Word, Questions from “Road to Success” and Personality. Explanation: This question is quite easy. Answer must match the correct phrase accordingly to make it sensible. Sujatha is wealthy but she is not generous. Gerund = Verb + ing. So the above sentence doesn’t have any Gerund. This option have no Gerund. Writing is always better than to read. Here writing is Gerund, where write (Verb). Gerund – (Write + ing = Writing). She is a teacher and a singer. Explanation: Here 1st and 3rd line ends with same sound as “trail” and “fail”. So it was assumed as “a & a”. Likewise 2nd and 4th line ends with ‘Star and are’ as “b & b”. So it is written as a b a b. Explanation: As per the “The Selfish Giant” Story, the little boy took Giant to the Paradise. That was his final Journey. Explanation: If we closely watch the phrase, it is from the lesson “To the Land of Snow”. Check glossary section. American English for Chips is French Fries. American English for Dustbin is Garbage Can. American English for Jam is Jelly. American English for Fellow is Guy. In American English, Washbasin is called as Sink. Believe that success is not a bed of roses. Start devoting time and energy. Success does not mean the absence of failures. It means winning the war, not every battle. Hence it is clear that, he speaks about setting Goal.